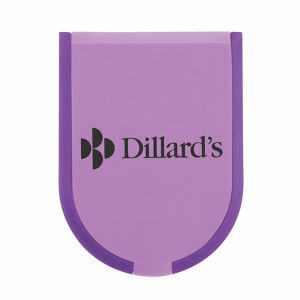 Are you looking for a promotional product that really adds to your brand awareness? 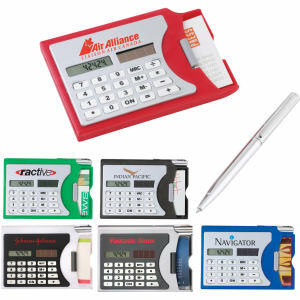 Our selection of custom promotional calculators at IASpromotes.com is the solution. 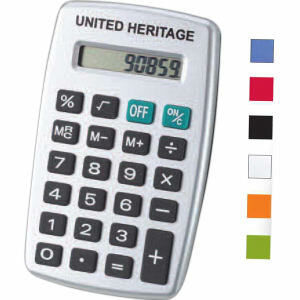 Personalizing promotional calculators will allow you to showcase your logo on desk items that are frequently used, helping to make your company more recognizable. 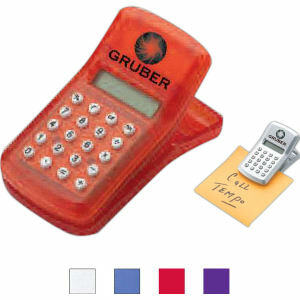 These promotional desk calculators can be used at the office or at home, and custom pocket calculators can easily be kept in a briefcase, backpack or even pocket. 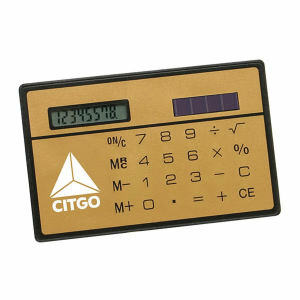 Everyone from business professionals to students to friends and family members needs a calculator! 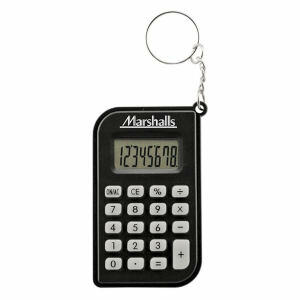 Our sales representatives can help you personalize promotional calculators with your corporate logo, name and contact information. 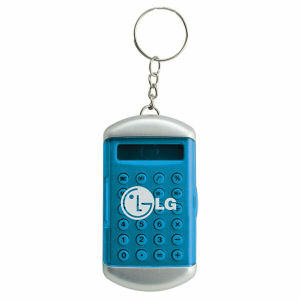 Multiply your advertising campaign with any of our custom printed promotional calculators!